Books for architects are one of the oldest ways building designers have gained inspiration and insight. They still are quite popular, and every year brings new and exciting titles for you to read. We believe that any architectural rendering company has to be aware of current trends in this sphere, and 3D artists in ArchiCGI quite fond of all creative publications. Which is why this is not a list of classic masterpieces. We have compiled 10 most anticipated and interesting books for architects to read in 2018! Today, the vast majority of world’s population lives in urban environments, and the logistics and infrastructure get smarter and smarter each year. Making Cities Smarter focuses on the ways people will interface with “smart” city facilities and how to combine physical and digital experiences. 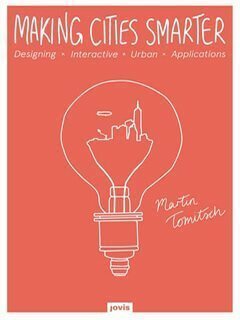 This book is a comprehensive prospect of new challenges for architects as well as an in-depth analysis of what citizens of future cities might face. Modern books for architects often recover events or designs that were forgotten by history. One such example is Anarchitecture group show, organised by Gordon Matta-Clark in March 1974. Despite a vocal discussion at the time, there is no documentation about it. 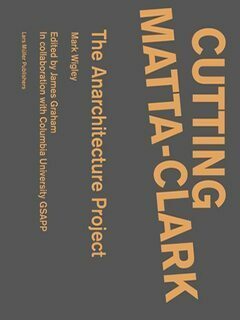 Through interviews with participants Cutting Matta-Clark sheds light on Anarchitecture seminars and their unique way of combining art and architecture. Yugoslav architecture is not a very explored topic in books for architects, which is sad due to how interesting it is. Yugoslavia always adhered to modernism and exported its design ideas to Africa and Middle East. Even US have adopted many its ideas. 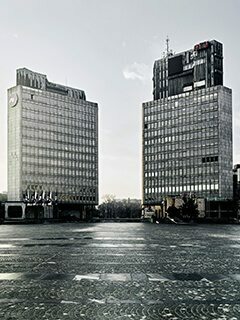 Find out unexplored things about the unique brand of Yugoslav socialism, international borrowings and influence of its unique architecture. 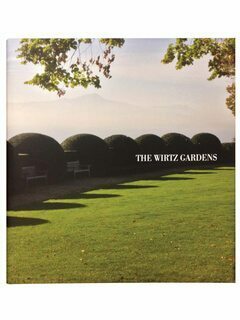 Belgian landscape geniuses Peter Wirtz, Martin Wirtz and Jacques Wirtz have made a huge impact on garden architecture with their projects in Japan, Switzerland, Belgium, US, UK, Spain, Portugal and France. The third installment of The Wirtz Gardens presents new projects of this family business, complete with plans and descriptions. #5. 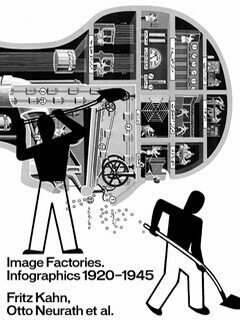 Image Factories: Infographics 1920–1945: Fritz Kahn, Otto Neurath et al. Architecture books can present not only design ideas or used as a way to gain inspiration, but also give insight into psychology of potential clients and give advice on how to reach them. 20th century set the foundation for the informational oversaturation of modern media. The abundance of textual data needed new efficient ways of presenting it. Image Factories overviews how Austrian physician and illustrator Fritz Kahn and German philosopher Otto Neurath revolutionized presentation of information with infographics. Learn what tactics are most effective to convey ideas through visuals alone! 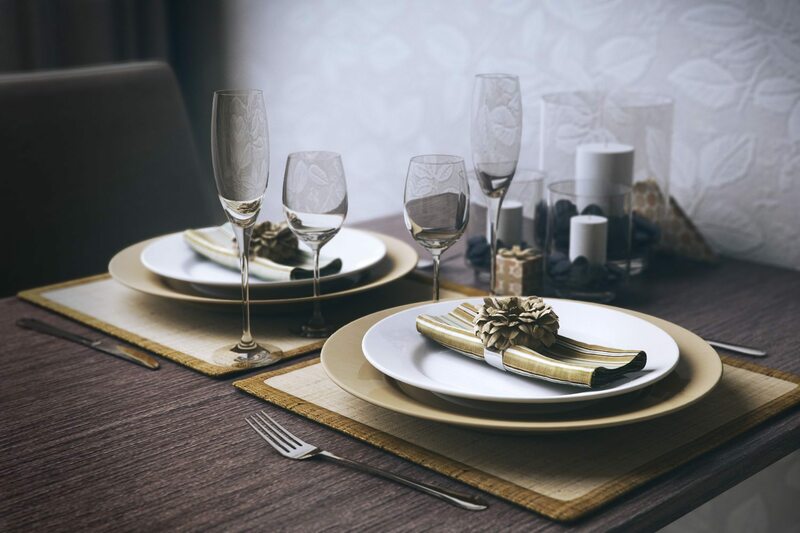 Design permeates every facet of our lives. 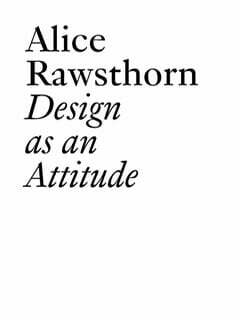 London journalist and critic Alice Rawsthorn dedicated her book to being a field guide to modern design as a whole. It shows how effective certain elements of any design can be to vocalise author’s messages, how to pursue larger themes with subtlety. If your field of activity is architecture, this is certainly an educational and fascinating read. Michael Webb, an artist, architect, founder of Archigram. 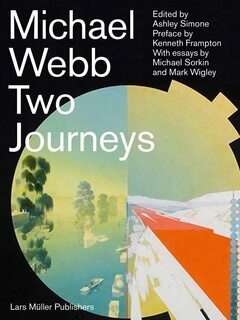 Among all books for architects Two Journeys is a perfect mix of food for thought, inspiration and serious theoretical study. Webb has expanded creative boundaries by exploring techniques like perspective projection. This publication is a perfect opportunity to find out his research of space, time and speed in art as well as how it translates into paper. Authors: Edited by Tatiana Bilbao, Photographs by Iwan Baan. Not too long ago, we have compiled a list of sources of inspiration for architects. Among the bestsellers of this year Landscape of Faith is probably the only one which combines inspiration from nature and man-made buildings. 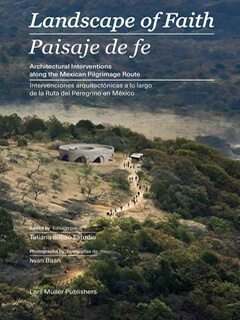 As for the book itself, it is about a journey of pilgrimage on a trail that prides itself over various landmarks designed by renowned architects. Landscape of Faith capitalizes on austerity, sustainability and layers of meanings that can be attributed to designs. 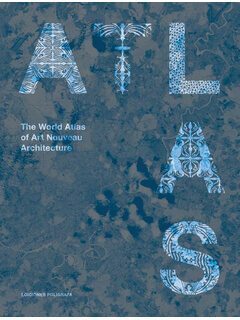 If you are looking for imaginative books for architects, The World Atlas of Art Nouveau Architecture should be your choice of the year. Famous artists like Victor Horta, Hector Guimard, Viollet-le-Duc, William Morris, Otto Wagner, Samuel Bing and the Goncourt brothers rejected traditional formalism and delved deep into fantasy and experimentation. Art Nouveau also brought innovative building techniques – pioneers of this architectural style were the first ones to experiment with glass, iron, ceramic and prefabricated concrete building construction. The publication pays homage to the first truly global modern art movements. Authors: Text by Jörg Heiser, Tim Lawrence, Ivan Lopez Munuera, Catharine Rossi, Sonnet Stanfill, Alice Twemlow, et al. Interviews with Ben Kelly, Peter Saville, et al. It’s hard to imagine modern culture without night clubs. Surprisingly, almost no books for architects recognised these hotbeds of avant-garde, but with Night Fever this is about to change. 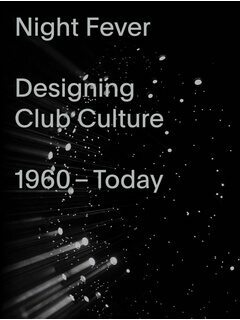 This book takes reader on a journey through the subcultures of 20th century and how underground movements shaped modern architecture. 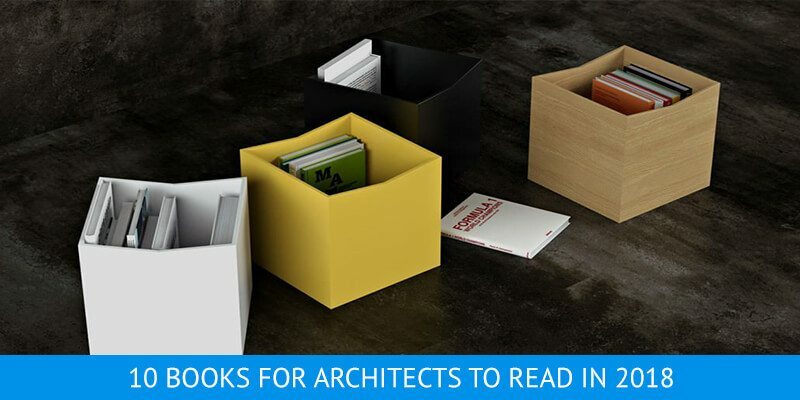 We hope that presented books for architects will be educational and inspirational. And if while reading you’ll get some innovative ideas, we’ll be glad to help you bring them to life in 3D. Visualize your interior and exterior designs today with our professional architectural visualization services.